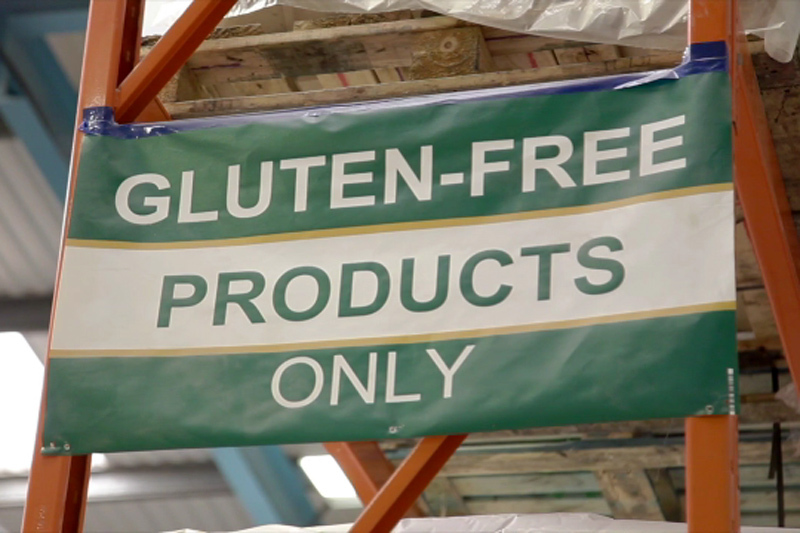 Pure Gluten Free is part of Richard Whittaker Ltd via our subsidiary, Innovative Solutions, which specialises in gluten-free and other allergen-free food products. 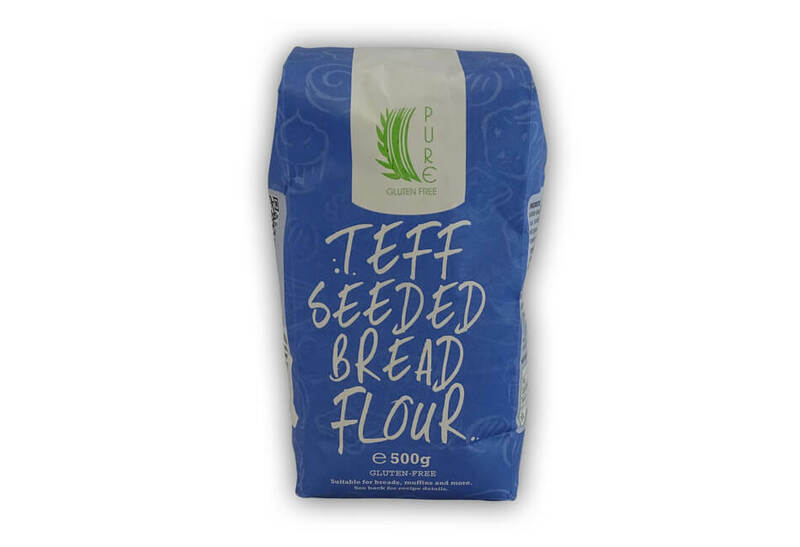 Our expertise lie in the blending and packing of specialist flours and ingredients which are essential to successful gluten-free baking. 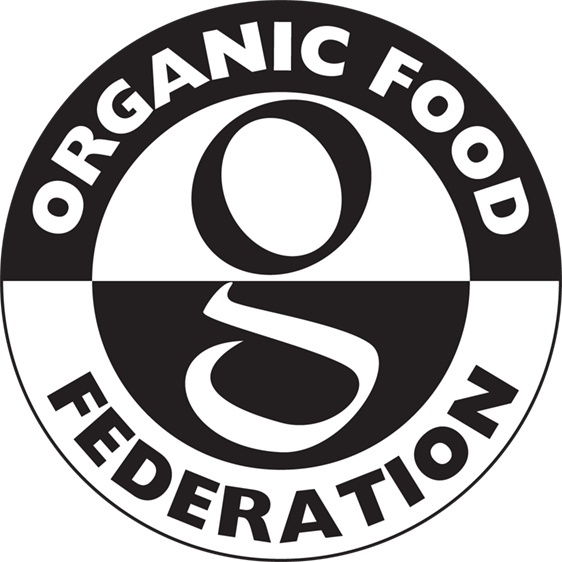 We supply to both individual and commercial customers and we continuously research and test new ingredients and blends which we believe will be of interest and use to those customers. Working in partnership with many other food producers, we help them achieve the results they want and many of our recipes are inspired by customer requests. 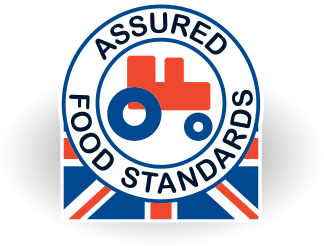 We feel strongly that those with coeliac disease or other food intolerances should have access to foods which are similar in texture and taste to those that contain gluten or other allergens. 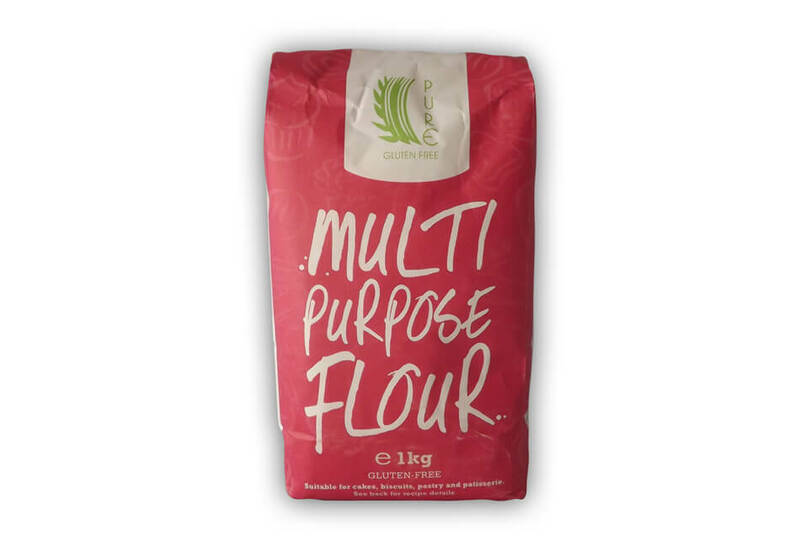 Pure Gluten Free provide basic building block products that allow you to create great tasting foods and at a reasonable cost. 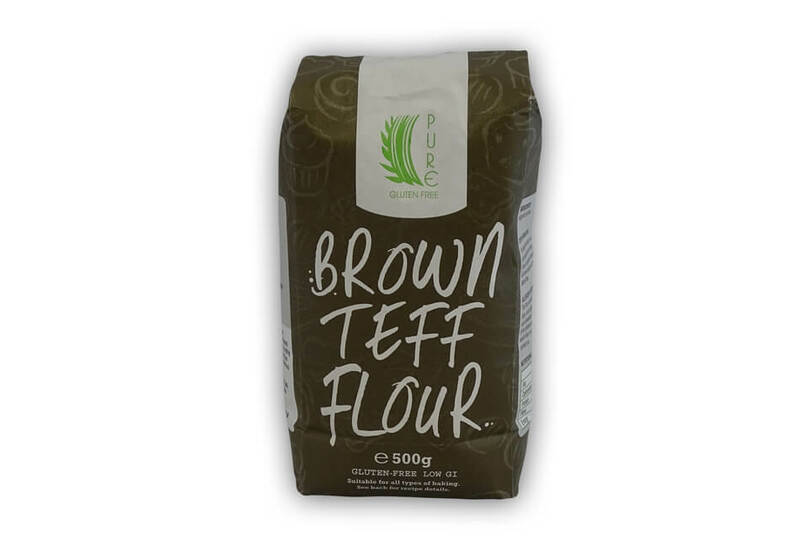 We aim to provide natural ingredients which offer good nutritional value and blends which allow you to bake and create foods which not only look familiar, but taste exactly how you want them to. Since becoming part of the Richard Whittaker Ltd in 2006, Pure Gluten Free has been supplying top quality gluten and allergen-free ingredients to commercial customers, the NHS and direct to our own customers. 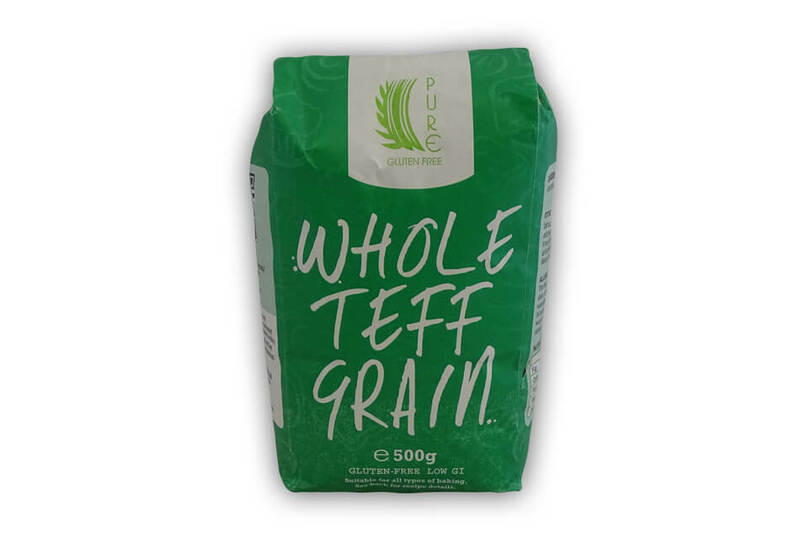 In the early days we supplied largely to those who had been diagnosed with coeliac disease via prescriptions, however, as demand for gluten-free foods grew so did our commercial client base. We now supply more than 20 separate gluten-free ingredients in a variety of packs, continuously adding to the range as high quality grains become available. Increased demand for home baking ingredients has led to greater demand for quality, reliable recipes. We have tested and created dozens of baking recipes for our customers and this has become an integral part of the service we offer. 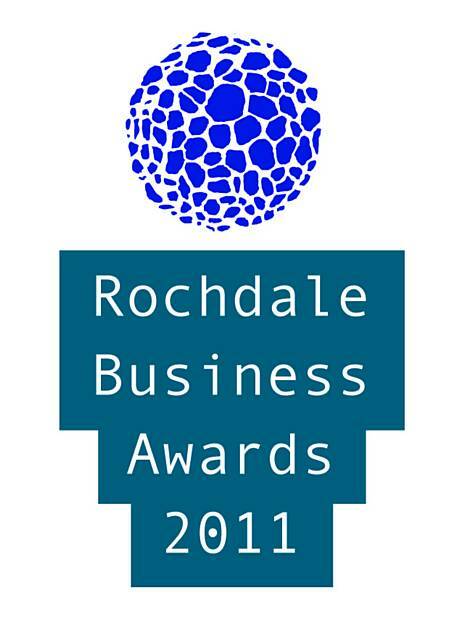 Our purpose is to provide high quality “free-from” products which you can be sure are safe. We have a dedicated gluten-free blending room in which all the equipment is reserved exclusively for the blending and processing of our gluten-free products. There are the strictest controls in place to ensure that no contamination occurs, and those controls begin in the field where the crop is grown. 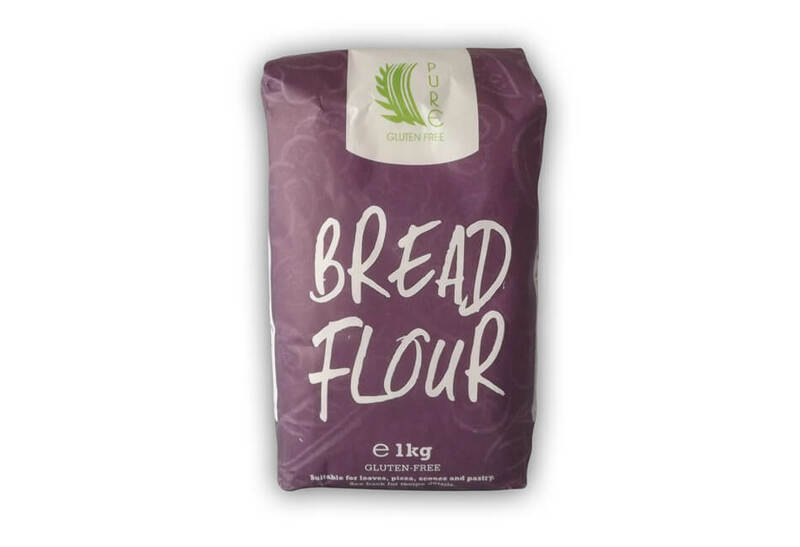 Both our products and equipment are tested regularly to ensure that they remain free from gluten, and we also have products tested with an approved independent UKAS laboratory. 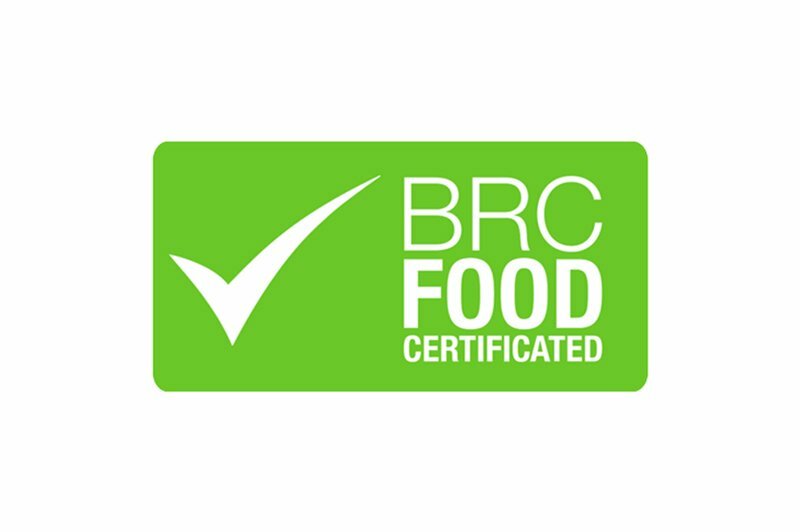 Our factory has a BRC Grade A rating which gives our customers complete peace of mind, and we practice Lean principles throughout the company: it isn’t just the ‘what’ we do, but the ‘how’ we do that is important. 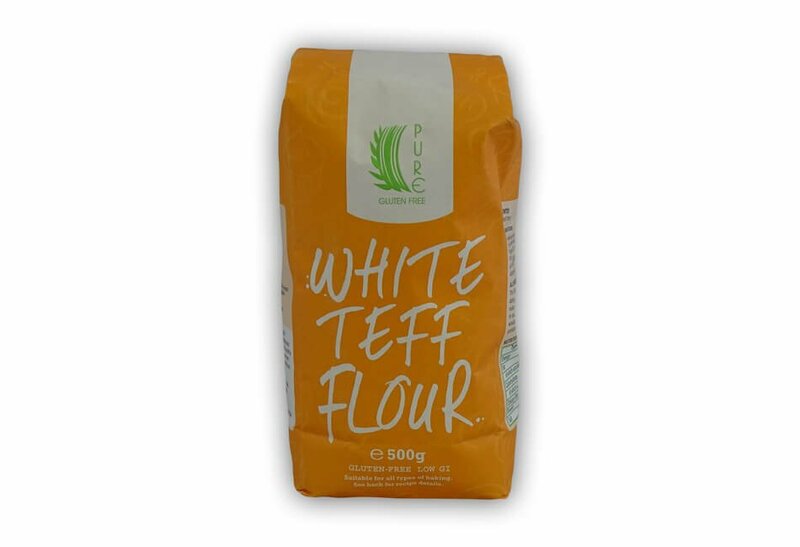 You can view our range of Baking Ingredients, Blended Flours and Simple Flours over on our dedicated Pure Gluten Free Website – they are all available to buy in a range of pack sizes!